The packs also include a free transfers service from your accommodation to site and back. A free shuttle bus connects your accommodation to the festival to provide this fantastic round trip service. From ElectroSplash we want you to be conscious and avoid making use of your car wherever possible! 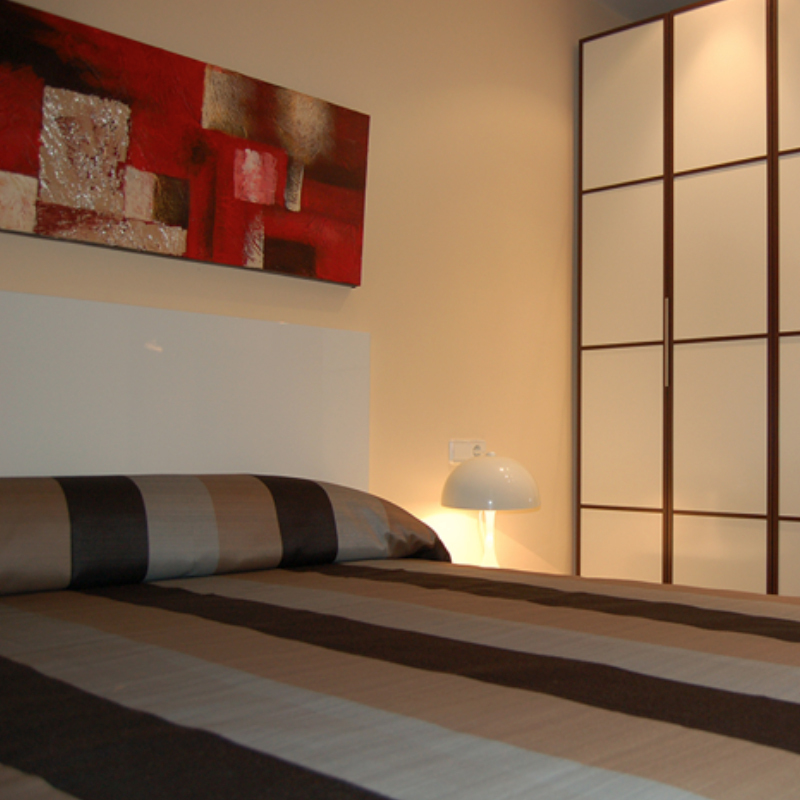 We are in charge of taking you to your accommodation to make your experience in Vinaròs 100% safe and unforgettable. 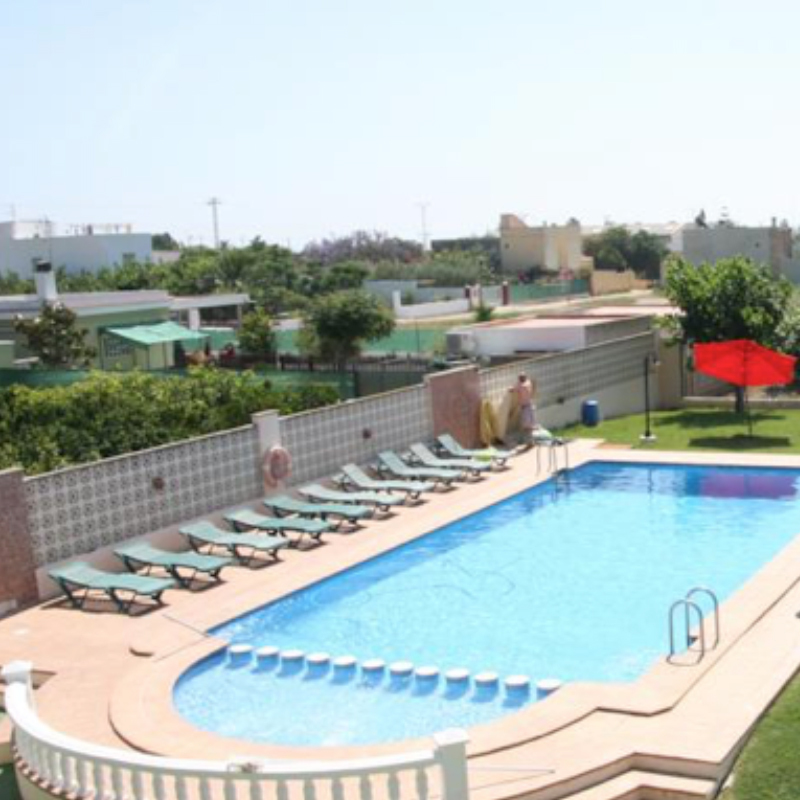 This hotel is located in Vinaròs, in the residential area of the Northern Coast, surrounded by pleasant bungalows. Next to the Carretera Nacional 340, and by two supermarkets. It is easily accessible and has comfortable parking spaces. The Hotel has free Wi-Fi included. 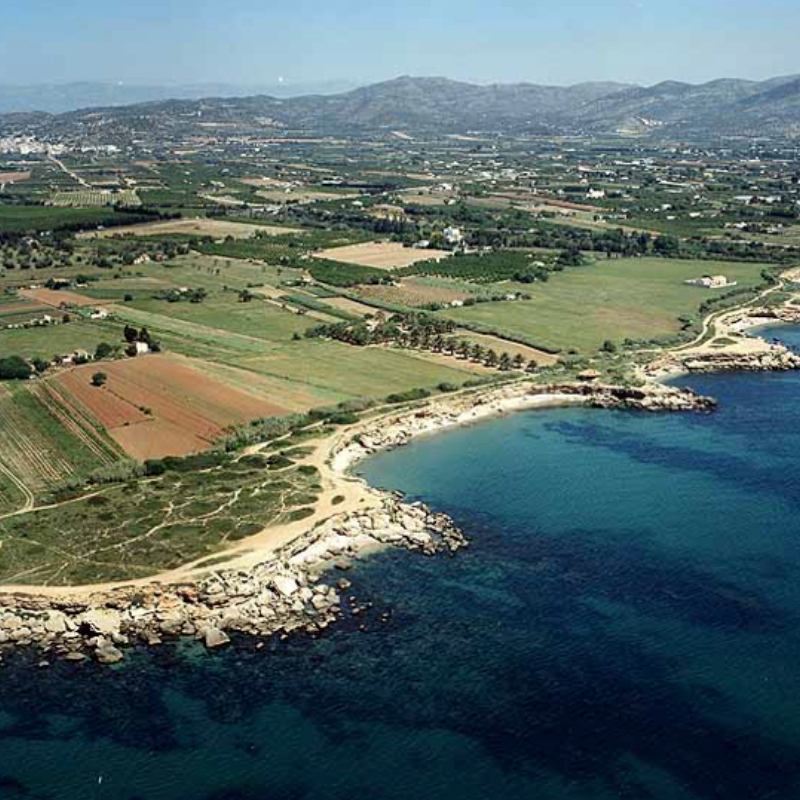 700 meters to the beach and only 15 minutes walk (1.4 km) to the Festival site. 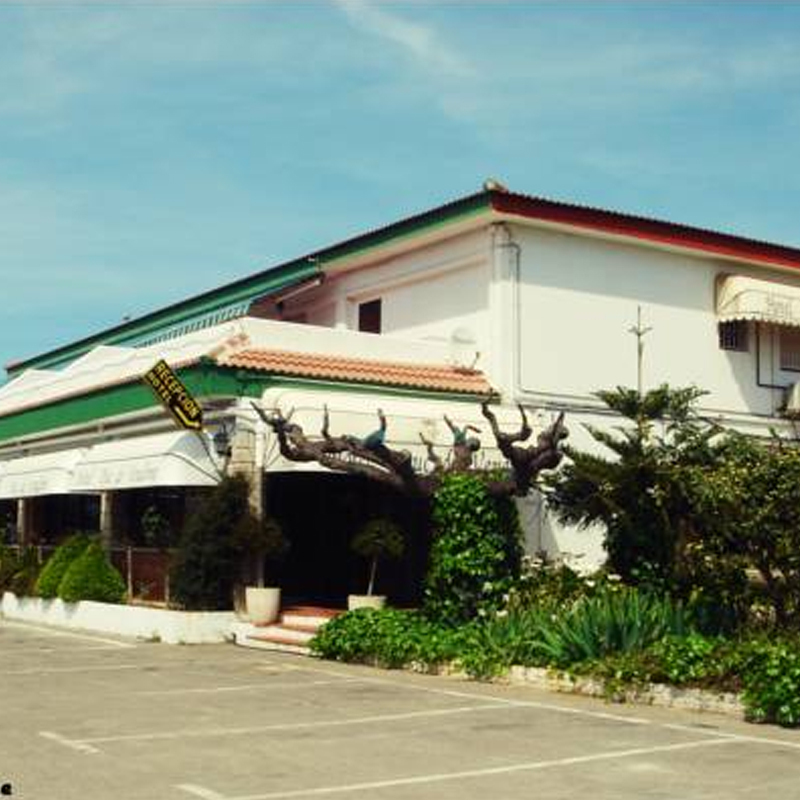 This hotel is located in Benicarló, just 100 meters from the beach and only 10 km / 15 minutes by bus from the Festival site. 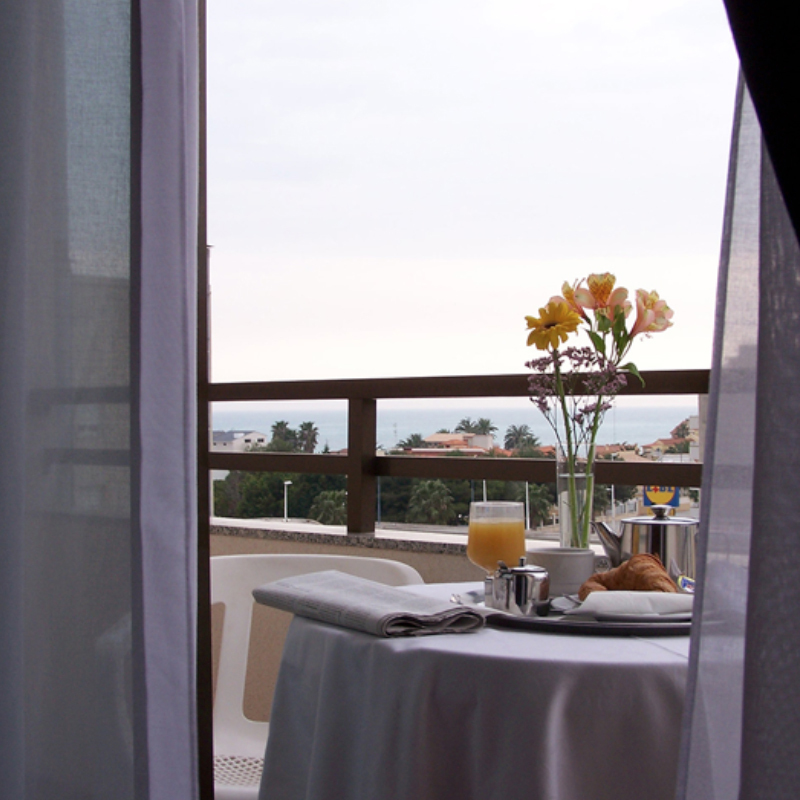 The hotel has: restaurant with traditional and seasonal cuisine, with more than 30 years of experience. Cafeteria and TV lounge. It enjoys en suite bathroom, TV, WI-FI, air conditioning and own parking in the hotel. Reception is open 24 hours with CCTV and additional security measures. These modern apartments are located beside the old town of Benicarló, 200 meters from the ROSI Hotel and 300 m from the beach. And only 10 km / 15 minutes by bus to the Festival site. They have a capacity of between 5 and 6 people, depending on the apartment. They are the ideal place to rest, relax and enjoy your holiday while you benefit from local culture and leisure. 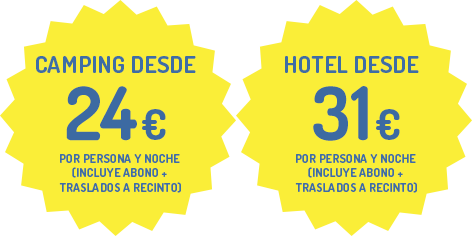 This hotel is located in the city of Benicarló, just 9 km / 12 minutes by bus to the Festival site. TheHotel features: Barbecue and Picnic Area, Pool, Foosball, Table Tennis, Billiards and Kids Park, free WiFi, and free parking. The campsite is located on the outskirts of Vinaròs, by the N-340 road so it has a very easy access. The beach is less than 800 m away. And at a distance of only 25 minutes walk / 2.2 km from the Festival site. There are various camping plots available with different sizes separated by trimmed bushes, each plot equipped with a sink. It has a pool, bar and free wifi throughout the campsite. It admits pets. The Panoramic Golf Resort apartments (www.panoramicaclubdegolf.com) occupies a total of 80 hectares and is located in the town of Sant Jordi, just 16 km / 18 minutes by bus from the Festival site. 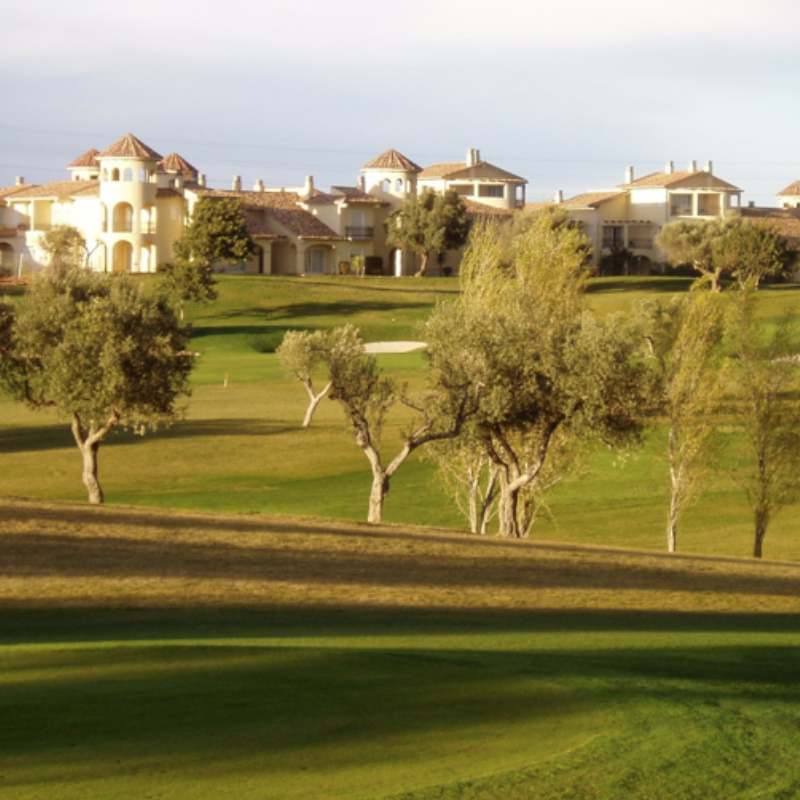 The main attraction of this place lies in the wonderful tranquillity of its natural surroundings and the great golf course designed by Bernard Langer, golf´s world champion. All accommodation provides a double bedroom with bathroom, living - dining room, kitchen, terrace, heating (gas), free Wi-Fi, TV and air conditioning. The double and triple apartments have a sofa bed. There are also studios with terrace and duplex.